This is the home page for the North Texas Division of the United States Fencing Association (USFA). 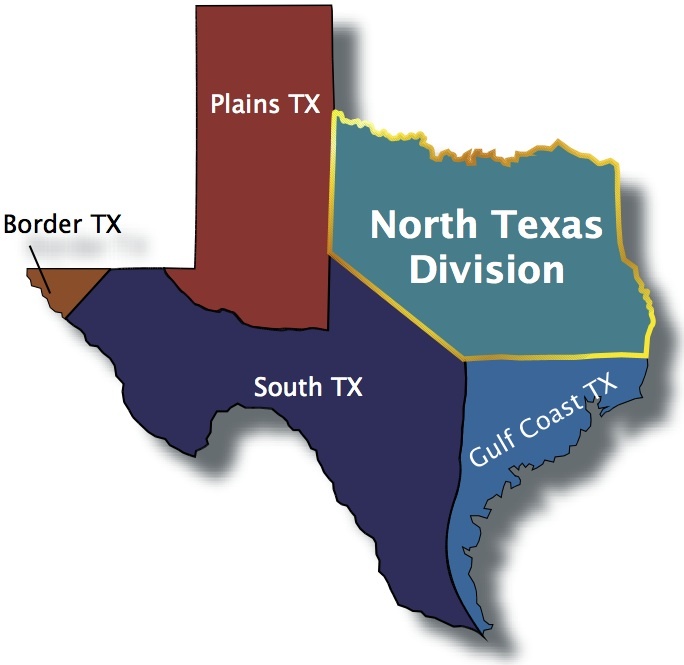 The North Texas Division covers the Dallas/Fort Worth Metroplex and surrounding areas, including Waco and Denton. See the map for the division boundaries and the locations of fencing clubs and tournaments. Please read the clarification posted by the USFA on its new foil chest protector rule. This rule will be effective beginning with the USA Fencing National Championships and July Challenge. This rule only effects foil fencers. An info-graphic on How to Qualify for the 2019 JOs, Summer Nationals and July Challenge. It's a fun way to see what a fencer needs to accomplish to qualify. The standards change ever so slightly from year to year. Make sure to check it out. Print out your USFA Membership Card and bring it to tournaments! The national office will no longer mail out the membership ID cards except upon request and a $10 fee. It is a requirement of all North Texas Divison fencers to show their USFA Membership card at all tournaments. So print those cards or have the image of your membership card with the barcode saved to your smart phone. Please be aware that some university and high school fencing programs only allow those school's enrolled students to fence. It is a good practice to inquire with the larger fencing clubs about starting to fence or visiting a club for practice while out-of-town. 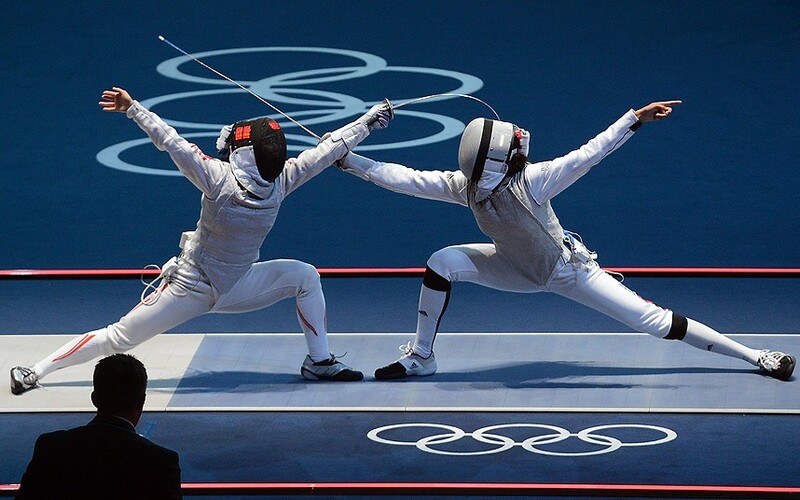 Being a member of the North Texas Division Fencers Yahoo Group provides you with the latest fencing news and information. Don't miss out. The calendar was last updated on 04/10/19 and lists upcoming tournaments and other events. May 19, 2018 has been posted. Welcome to the new redesigned website for the North Texas Division. Try accessing the site from your smart phone! The webpages should adapt to the small screen size. If you have comments or suggestions please contact the Division Secretary Christine Tadlock (cmtadlock@prodigy.net).